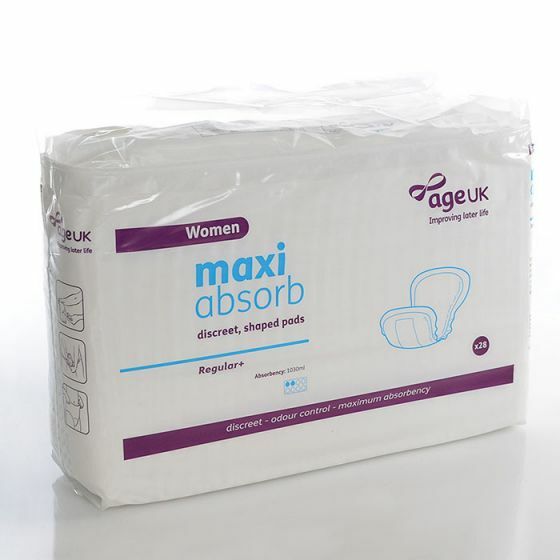 A very important product for people dealing with urinary incontinence, many factors must be considered when purchasing incontinence pads or adult nappies. Below, Beechfield Healthcare provides four tips you should take note of when purchasing incontinence pads. 1. Get the right absorbency and fit: Absorbency and the right fit need to be considered when buying incontinence pads. This will vary from person to person so various factors about the user need to be considered when purchasing. Such elements include height and weight, waist and hip size, how much food and drink they consume, and any medical conditions they may have, such as diabetes. It is important to contemplate these factors for the quickest satisfactory solution. 2. Cloth versus disposable pads: Another consideration when buying incontinence pads is whether to choose cloth or disposable pads. Cloth pads are more environmentally friendly and will reduce the build-up of waste in the home as they can be washed and reused. However, disposable pads are a more popular and convenient choice and are recommended for people with skin issues. Cloth may cause issues with skin so when buying for someone who is bed bound; disposable pads are the best solution. 3. Trial and error: Comfort is an important factor when buying incontinence pads. Pads that allow skin to breathe and reduce irritation are essential for the user’s comfort, hygiene and health. As they become accustomed to the pads that best suit them, they may need to try out a number of products before settling on a product that will meet their needs and preferences. 4. Price and quality: Incontinence pads and adult nappies vary in price and quality. It is important to do research, read reviews and talk to healthcare professionals to decide on an incontinence pad that may work for you or a loved one. When a preferred pad is decided, they can then be budgeted for and bought in bulk. Beechfield have a range of incontinence products available here. These products can be bought from our online store where we deliver across Ireland at best value prices.